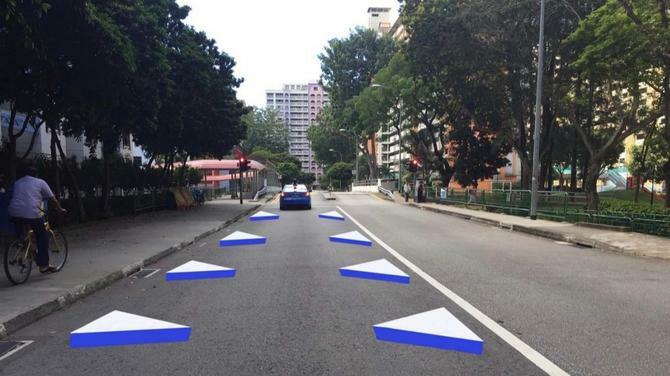 Singapore will celebrate National Day with great enthusiasm and fervour. The year 2017 will mark 52 years of independence for Singapore and a return to The Float @ Marina Bay for the National Day celebrations. The National Day Parade (NDP) 2017 theme, concept, logo and theme song were officially launched today. 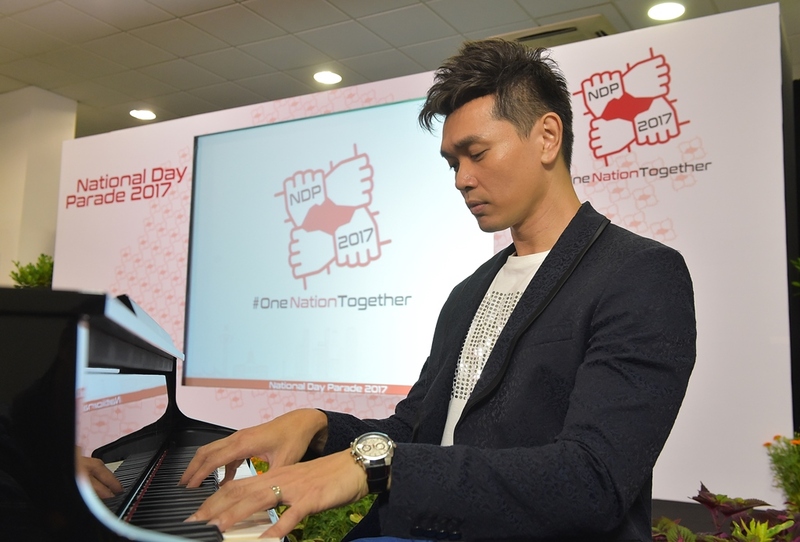 “The theme of this year, #OneNationTogether, is a call-to-action for all Singaporeans to take pride in our achievements, and to be confident in our collective future as we overcome all odds together,” said the show's organisers. #OneNationTogether also calls on all Singaporeans to rally together as one united people to build a brighter future for Singapore our home. 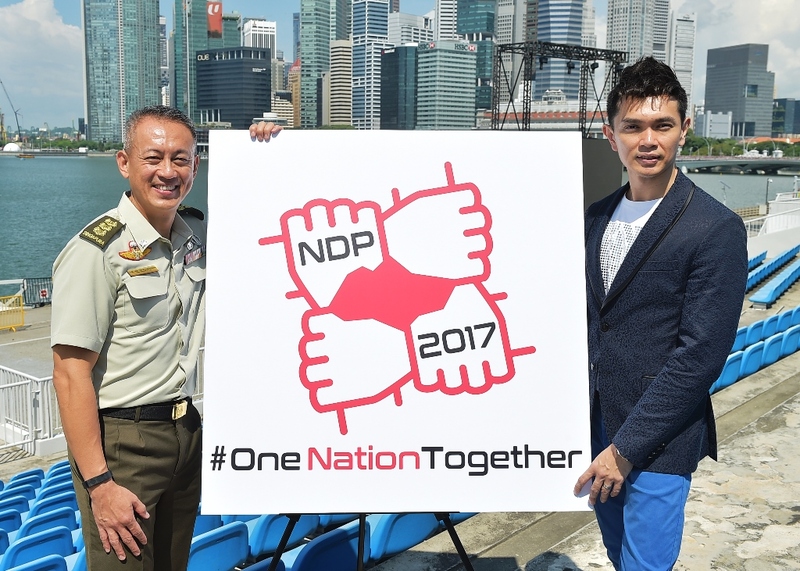 “This is the first time the hash symbol (#) has been incorporated into an NDP theme, #OneNationTogether, enabling Singaporeans to share the rally call through social media. The “#” also serves as symbols of unity and home. As a symbol of unity, “#” resembles the iconic image of four interlocking arms found in our nation’s first $10 note launched in 1967, representing our nation’s strength in social unity and multicultural harmony. 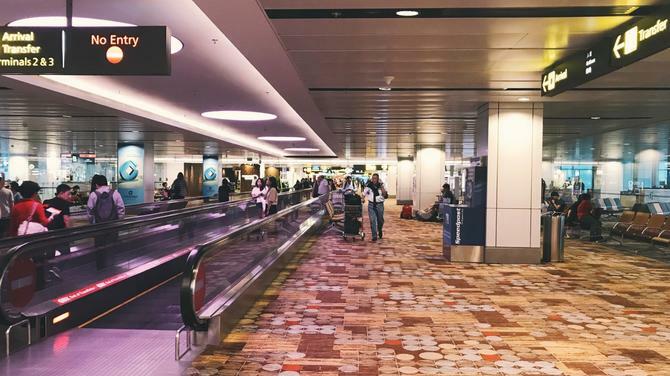 As a symbol of home, “#” is a familiar feature in Singaporean home addresses, making “#” synonymous with the idea of home,” said a press release. On the occasion, the NDP 2017 theme song Because It’s Singapore was also released. It has been jointly produced by singer and lyricist Jay Lim and composer Lee Wei Song. 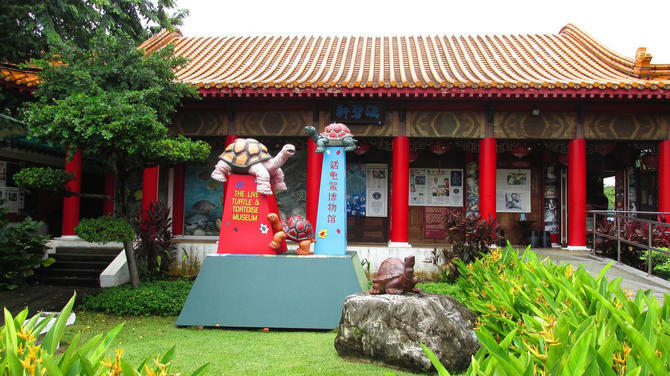 There are also major attractions in the NDP of this year. Highlights include a dignified parade and ceremony featuring the Presidential Gun Salute on the M3G Raft, a salute to the nation performed by five Republic of Singapore Air Force F-15SG fighter aircraft, and a special tribute to 50 years of National Service. “For the first time, NDP will feature two exhilarating Dynamic Defence Display segments showcasing our national defence capabilities and Whole-of-Government response against rising security threats. The Show segment promises to be a visually captivating and rousing experience featuring mass displays, special effects, and active audience participation,” said the release. For audiences at home and abroad, NDP 2017 aims to provide a more immersive and engaging viewing experience through live 360o video streaming on YouTube in addition to the live broadcast on national television. Singaporeans are also encouraged to join the NDP 2017 conversation by tagging their photos, well-wishes, reflections or stories on their personal social media platforms and/or NDP social platforms such as Facebook (www.facebook.com/ndpeeps), Instagram (@ndpeeps_2017) and Twitter(@NDPeeps), with the following hashtags: #OneNationTogether, #NDP2017, #NDP17, #SG52. 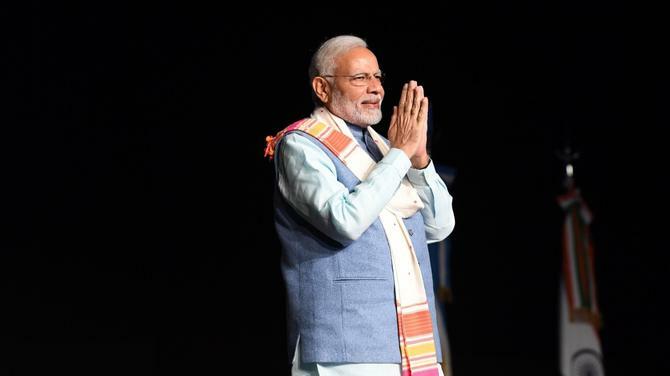 The hash-tagged photos, well-wishes, reflections or stories will be compiled and published on the official NDP website. Pointedly, NDP 2017 is being organised by Headquarters Singapore Combat Engineers, together with agencies from the private and public sectors, and will involve almost 14,000 participants, volunteers and personnel behind the scenes and on stage.